EMI Auto Parts have been consistently supplying Teknorot Suspension Components for more than a decade and have full confidence in this brand. 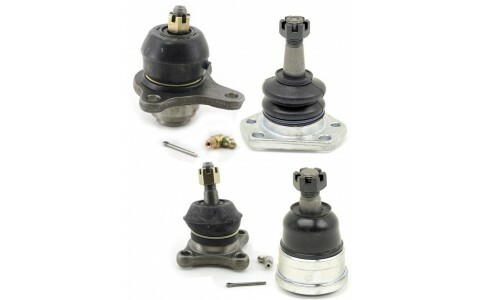 TEKNOROT is the largest manufacturer for steering and suspension parts of passenger and light commercial vehicles in Europe. Full customer satisfaction and excellent business management is the main goal to achieve in the Teknorot future. With this respect, Teknorot has gained a serious reputation all around Europe since years. Besides, 90% of its production, mainly to the European continent has been exported to more than 50 countries. Monthly production rates over 5000 references exceed 2 million units. Every year over 300 new references to the Teknorot product range are included. Tooling, forging, surface machining, sheet metal wishbone prodcution, cataphoresis coating facilities and large high-tech machine parc make Teknorot clearly the leading company of the sector. From sales to R & D, from production to quality assurance, by keeping ahead employee satisfaction in all activities, Teknorot continues on its path having adopted the "ALWAYS AHEAD" policy forever. SIDEM has been active for more than 80 years now, making it 'the oldest brand in chassis parts' in Europe. 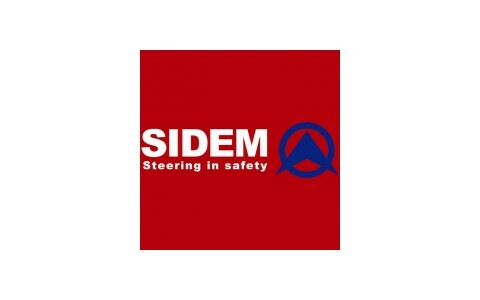 Today SIDEM employs a workforce of more than 400 and is the reference on the market for steering and suspension parts, with the broadest range in Europe. Thanks to focused specialization we have the most complete range of products intended for the vehicle parts market. We control the entire production process: from research, via testing and production, to distribution and customer service. Steering parts are a highly sensitive topic. If a vehicle veers off course, this may have serious consequences for the driver. 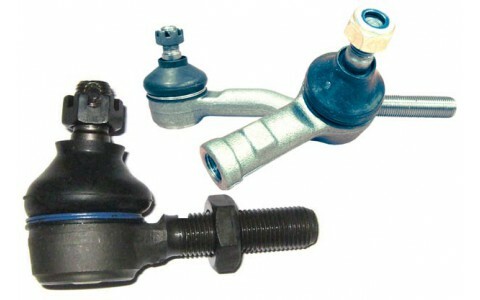 Therefore, steering parts must be produced precisely and carefully - 100%. 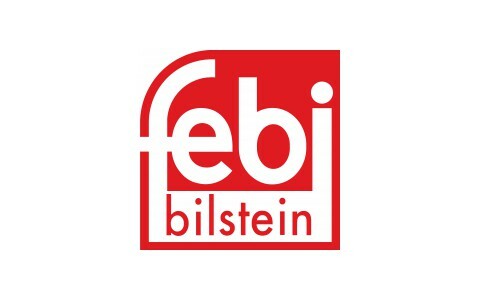 febi bilstein does not make any compromises in this respect. Apart from the material quality, mainly the accuracy in fitting is of importance. Therefore, we strictly comply with the specification of the manufacturers. 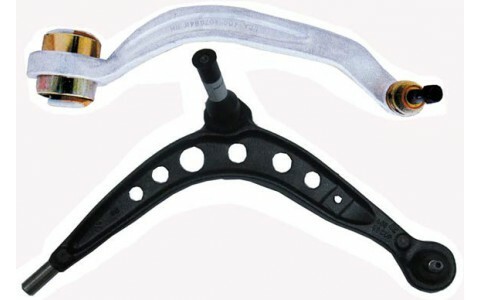 We make sure that our steering parts exactly fit the corresponding vehicle type.